A dry cool day saw 124 visitors in the museum today. 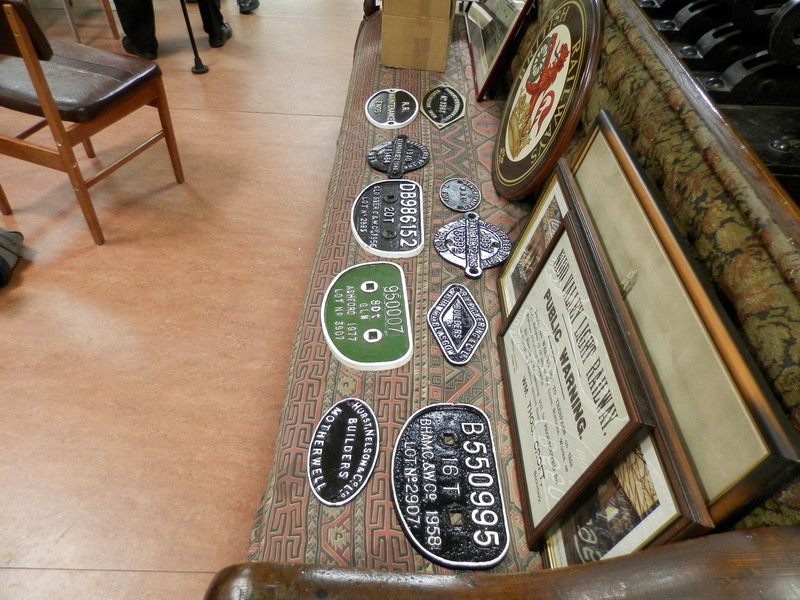 Barry purchased a number of wagon plates, some for display, and others for sale towards museum funds. The museum as acquired two copies of the book Harper’s Bus Memories, for sale priced at £12.95. Harper Brothers from Heath Hayes, was the largest private bus company in the country in their time, before being taken over by Midland Red in 1974. 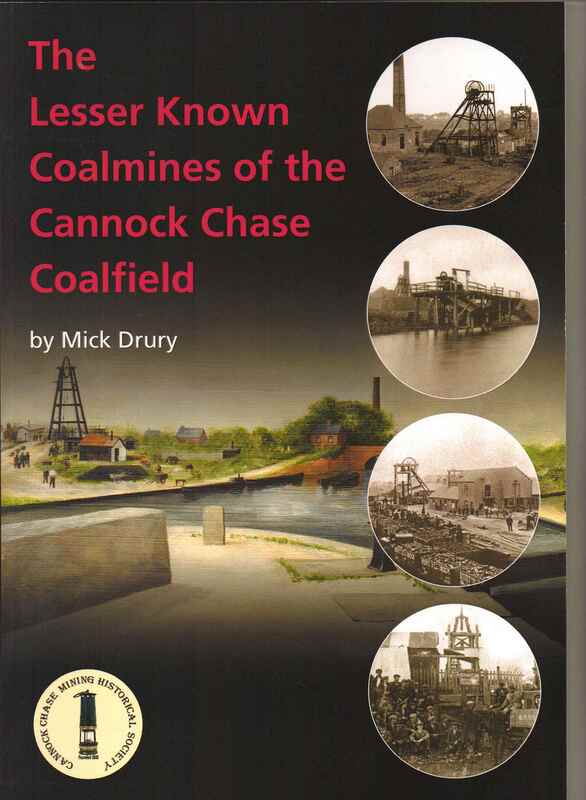 Also on sale in the Museum are the books published by Cannock Chase Mining Historical Society at various prices, covering the history of the coal mines in this area. The photo shows the latest publication. Any one wishing to purchase any of these books please contact any museum volunteers. This entry was posted in Museum & Artefacts and tagged Chasewater Railway Museum, Heath Hayes, Norton Canes. Bookmark the permalink.